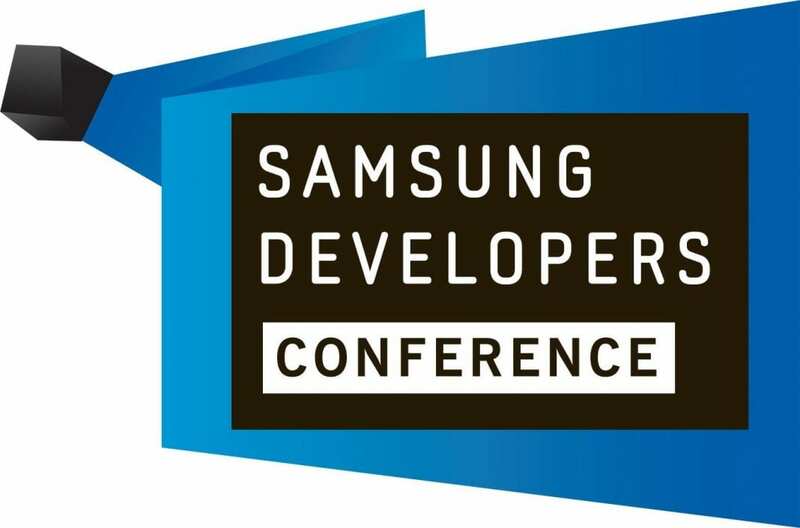 Samsung has announced the registration for the Samsung Developer Conference 2016 SDC2016 is now open. Attendees can now register for the event that will take place April 27 – 28 at Moscone West Center, San Francisco, US. The Slogan of this particular event is “Connecting the Future Everywhere You Look”, and will feature more than 60 technical sessions, interactive workshops, keynotes and hands-on device experiences across 10 different topics, including: The Internet of Things (IoT), Virtual Reality (VR), Mobile, Wearables, Business Opportunities, Enterprise, Smart TV, Games & Entertainment, Tizen and Health & Medical. Developers will be able to get hands on with some unique Samsung technology and also be able to connect and collaborate with the global development community, including some high profile partners from the Samsung ecosystem. 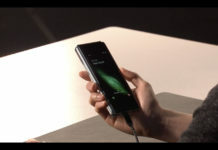 Samsung will be showcasing its latest IoT technologies that either has Tizen powering it or there will be the option to have it powered by Tizen. The ARTIK development boards have Tizen builds that will utilise the open source software framework ‘IoTivity’ of OIC. Developers will be able to get to grips with Tizen for SmartTV, as well as wearables such as the Gear S2, and more. Attendees will learn about the companies plans for Samsung Pay’, ‘S-Health’, gaming, and the enterprise security solution, ‘KNOX’. Early bird registration is currently available until March 29, so save reserve spot now.